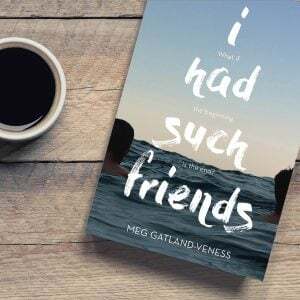 Australian author Meg Gatland- Veness, shares with readers her hopes for her new book I Had Such Friends. When Charlie Parker dies, it affects everyone who knew him. Everyone, that is, except for seventeen-year-old Hamish Day, the boy who lives on a cabbage farm and only has one friend. But Hamish soon finds himself pulled into the complicated lives of the people left behind. Among them is Annie Bower, the prettiest girl in school. As he uncovers startling truths about his peers, his perspectives on friendship, love, grief and the tragic power of silence are forever altered. What if the beginning of your story was the end of someone else’s? I grew up in a small town on the Australian Central Coast. I remember the first time someone I knew died. She was a girl in my year at school. She was in my roll call class. I had been to her house a couple of times. She was a painter. She loved to dance. I once had a crush on her older brother. She was in the school’s Support Unit. My dad taught her little brother at my old primary school. Everybody knew everybody. When I went to her funeral I remember that I whimpered. I’d never heard myself make that sound before. My year adviser was there. He was one of the nicest men I have ever met. He cried when he told us she was dead. He cried a lot. I loved him for that. The opening of I Had Such Friends comes from a very real memory of mine. It’s the way in which our year group healed through one of the toughest times in our lives. Now I am an English and Drama teacher in a high school very close to where I grew up. 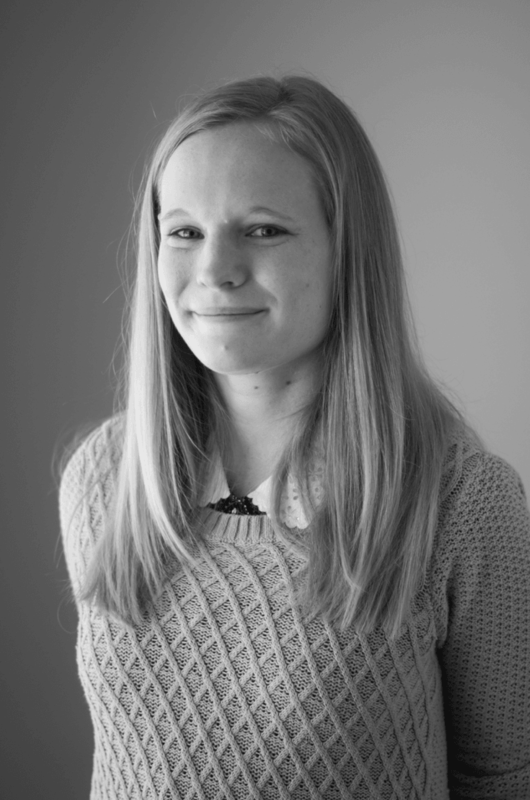 Sadly, we have dealt with two student deaths in just one year. Every day I see first-hand the struggles and trials that young people face in their day-to-day lives. And I have witnessed the dire effects that grief can have on a school community. In my role as a teacher and in my life, I have observed and experienced the aftermath of bullying. It is something that doesn’t stop when you grow up. And it is something that I have tried my best to combat as a teacher, and now as an author. I Had Such Friends is an honest insight into the effects of grief and torment on a group of young people. In a way, it shines a light on the problems they face and follows the ways in which they try to come to terms with the realities of life. I wrote this novel when I was living in London. My two-year visa was approved and I was finally fulfilling my dream to live in my favourite place in the world. But, as with all things, my experience was not at all what I had expected. I Had Such Friends was born from a nostalgia for my home country and a struggle of my own to fit in, to make friends and to survive in a world so removed from everything I knew. However, I Had Such Friends is not just about the negative aspects of life, it is also about embracing the positive impacts of love and friendship. It chronicles the lives of characters who do not fit into the world around them that they are so desperate to be a part of. Set in a small country town, I Had Such Friends is a story of the unsung hero, Hamish Day, whose sense of humour and irony keeps the story telling light even in its heaviest moments. A tale of discovery and mystery, readers will realise that in a town where everyone knows everyone, there are still an awful lot of secrets under the floorboards. It is my hope that readers enjoy hearing Hamish’s story and the stories of the people whose lives he touches. My 13 year old grandson is an avid reader & I gave him this book for Christmas. He let me know yesterday that it is the best book he has ever read & I will try to find him more by the same author! Well done! !